The PILOT PERMANENT MARKER 400 uses a new development in permanent oil-based ink technology, Controlled Surface Properties (CSP) Ink. 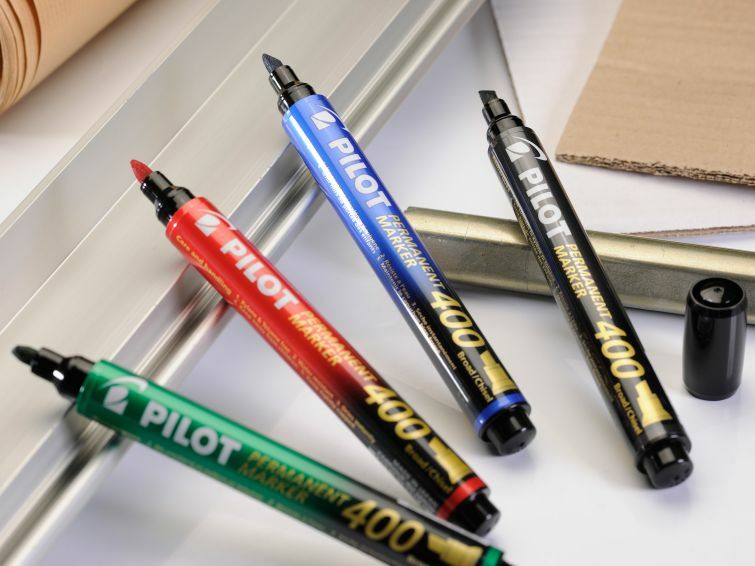 CSP ink delivers class-leading performance in terms of vivid ink colour with a high fixing strength and abrasion resistance for all types of surface including plastic, metal, wood, card and glass. 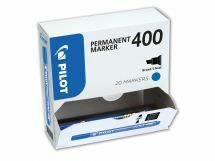 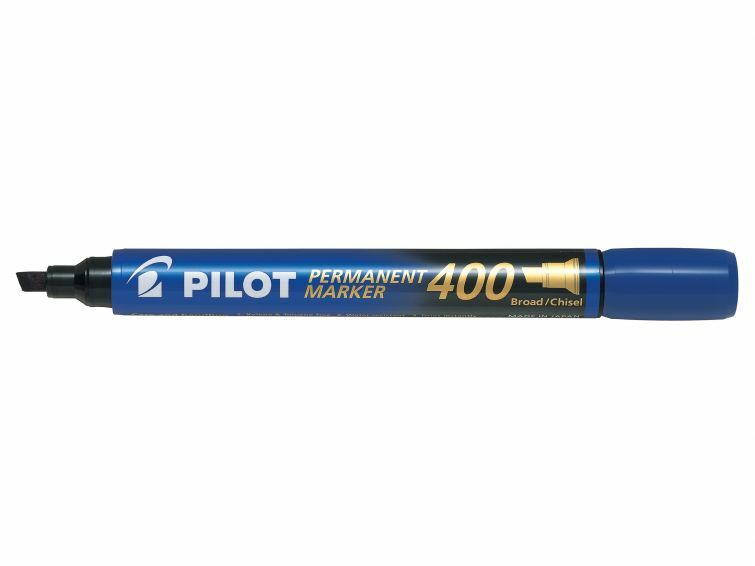 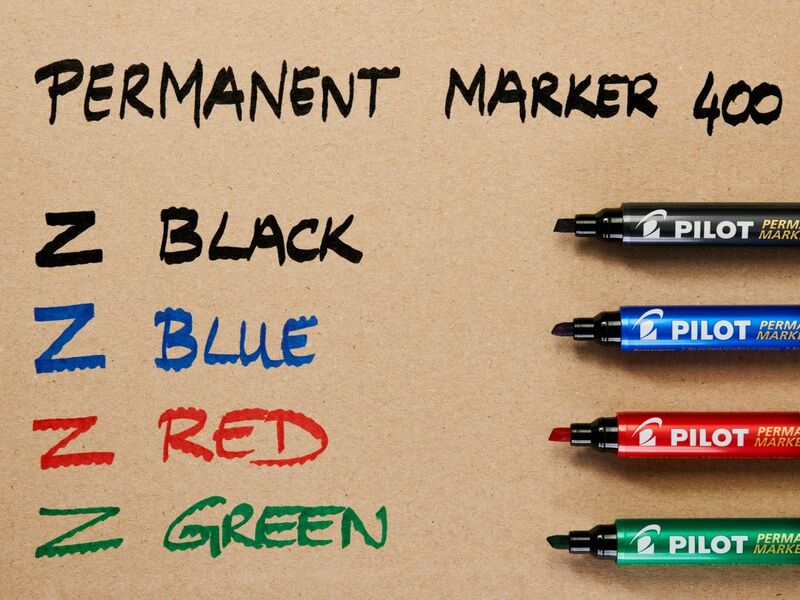 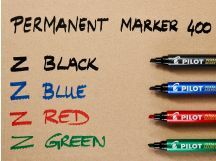 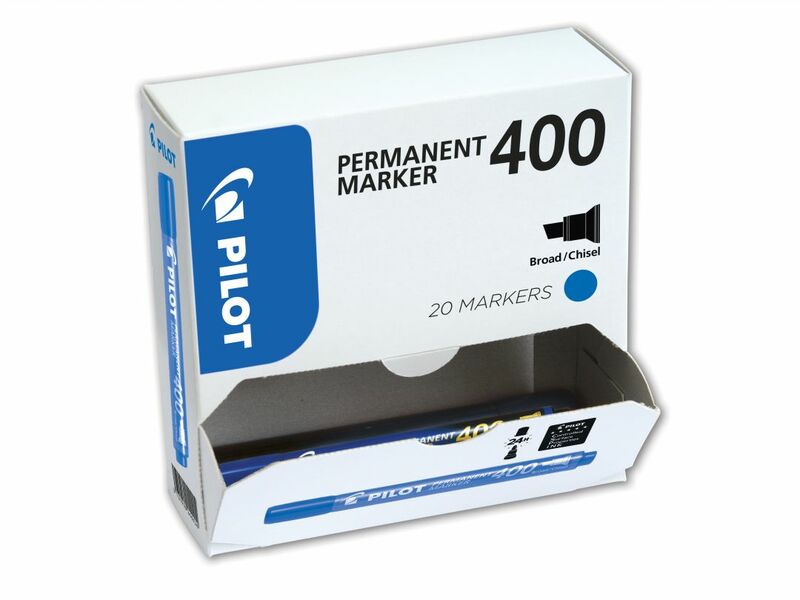 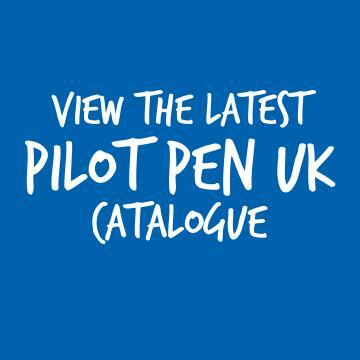 The PILOT PERMANENT MARKER 400 also delivers one of the longest cap-off times (24 hours) which mean that this marker pen will continue to work perfectly, long after when other types of permanent marker may have dried up. 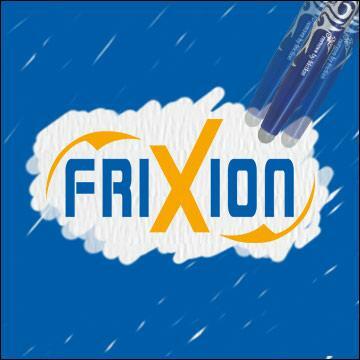 Available in 4 CSP ink colours – Black, Blue, Red and Green. 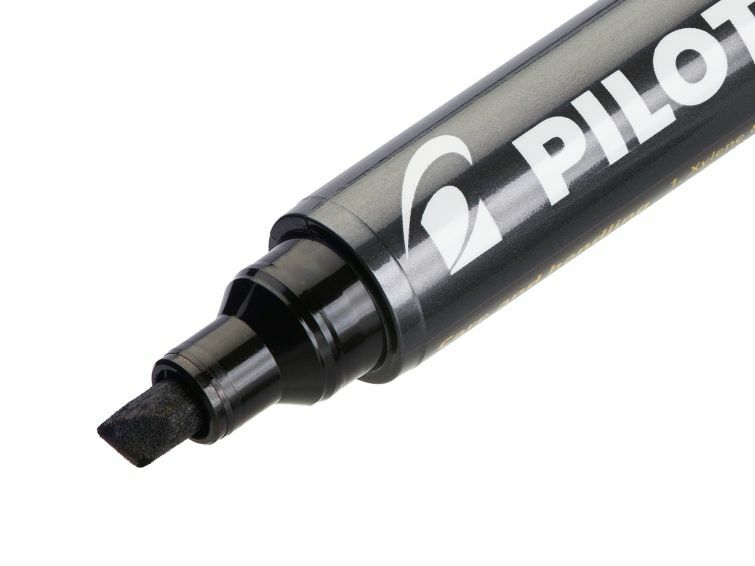 4.5mm Chisel tip gives a 4.0mm line.